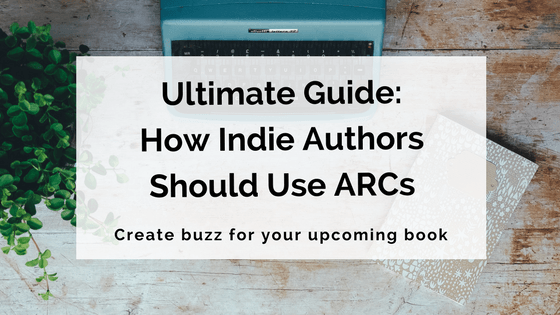 This guide includes everything you need to know about ARCs (Advance Reader Copies): what they are, where you can find them, and how to make your own. We've even got some tricks on how to connect with book reviewers. Have you ever booked tickets to an advance movie screening? Remember the excitement, knowing you'll be among the first to see the film? You've kept your eye on all the pre-release information. You know the stars, you know the director and you just can't wait to sit down and watch with some popcorn and a jumbo creaming soda. Advance Reader Copies are exactly the same, but for books! So grab some popcorn, pour a jumbo creaming soda and find a comfy seat before the lights dim! Where can you find ARCs? 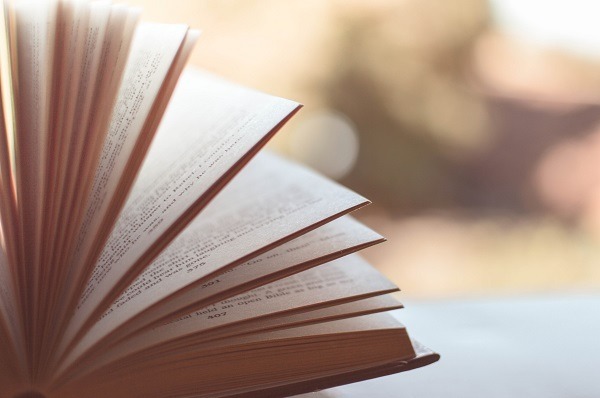 Also known as a pre-press copy, reviewer's copy or galley, an Advance Reader Copy is an uncorrected manuscript sent to book reviewers, librarians, newspaper and magazine editors, credited bloggers and bookshop staff to read in advance of publication. Advance readers offer feedback on the manuscript, helping the publisher to gauge how the public will respond when the final print is released. The feedback given at this stage is often used for marketing material, helping to generate a buzz about the upcoming title as the final publication date looms. ARCs are distributed between three and six months before the publication date to account for the time it could take for any last-minute changes to be made. Whether you're a book blogger looking to establish a reputation for writing great reviews or a curious reader eager to see your favourite author's work before anybody else, there are a number of different ways to get your hands on an ARC. If you're simply interested in seeing what a professional ARC looks like, check first with the members of your own writing community. There's a good chance somebody you know has a digital ARC saved amongst their computer files, perhaps a manuscript that they reviewed long ago. Or they might own a collectible ARC, a print copy signed by a famous author. Ask around next time your writer's group meets. Even if your group members don't have an ARC, they might know somebody who does. Post a call-out on Facebook or Twitter and ask any professional writing-related contacts. Remember to check your local library or bookstore. Both are good sources of ARCs, as they use them to check whether they would like to stock a title when the final product is released. Joining a reviewer program is a good place to start if your book-blogging journey is very young. You can search for ARCs on websites such as NetGalley, Edelweiss and LibraryThing. Sign-up is free but you'll need to be approved as a 'professional reader'. If you make the cut, you can request manuscripts that you'd like to read, or you'll be invited to read one. You can only request a manuscript that is available within your country. You don't have to write a review if you win an ARC, but you are unlikely to receive another one if you don't. Similarly, if you build a reputation for writing good quality reviews, publishers are more likely to send manuscripts your way. Keeping an eye out for giveaways and competitions is another easy way to get your hands on an ARC. Authors offer pre-release books to readers on the Goodreads FirstReads list. The catalogue shows how many copies are available, how many people have requested the book, the countries in which the book is available, the book's format, and the giveaway deadline. Winners are picked at random and are not expected to review the ARC. ARCs make great prizes, especially for manuscripts written by famous authors. You can win ARCs by entering competitions hosted by different publishers. Some houses, like Hachette, have a dedicated competition page on their website. If you sign up to publishers' newsletters, you'll find advertisements for their competitions in there too. If you're working for a major media company, or you've established yourself as a reliable reviewer with a widespread readership, you might consider requesting ARCs directly from publishers. Just be aware that they are highly unlikely to send ARCs to individuals. Some publishers will provide guidance on how to request ARCs. For example, Allen & Unwin provides a contact form where you can insert details of your company, program or website and a brief outline of your readership, frequency and areas of interest. You can also gain access to their monthly catalogue and request interviews for your chosen titles. 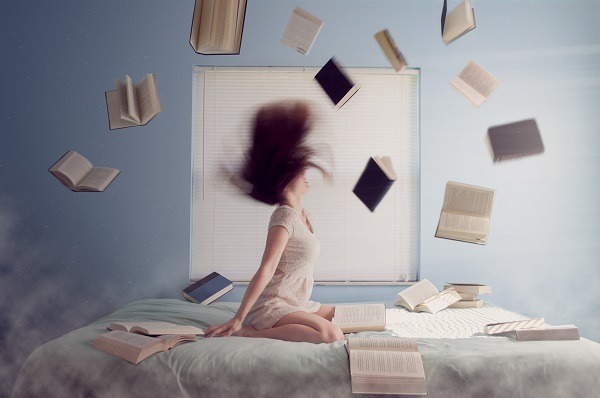 If the publisher doesn't mention how to request ARCs, find the 'media' or 'publicity' email address on their website and send them a persuasive and professional query. ARC tours rely on donations from publishers and self-published authors. Once the tour host has posted a donated manuscript on their blog, interested reviewers are able to sign up to the tour. TLC Book Tours is one such example. Many tour sites have closed down due to lack of donations and dwindling interest, but you can still see how they work and check out archived reviews. Once you have chosen a tour and selected a title, the host of the tour will send the ARC to the first reviewer on their list. 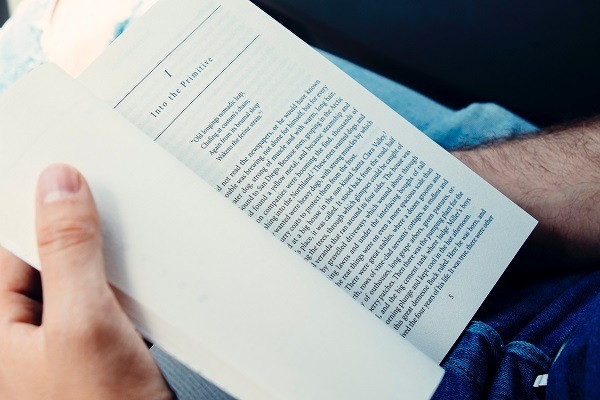 Each reviewer is given a certain amount of time to finish reading the ARC before sending it the next reviewer, as specified by the host. Each reviewer is expected to review the manuscript when they have finished reading. Hosting an ARC tour is a great way of getting a manuscript in front of many readers. For participants, tours are fun and allow interaction between readers with similar interests. They also give reviewers a chance to build credibility amongst the blogging community. However, you cannot keep the ARC at the end of your reading period and if the ARC is touring through the post, be prepared to pay for postage. So, now you know how to get other writers' ARCs. But what if you're an indie author who's just finished writing your own novel? I bet you want to get readers reviewing your work too! Advance Reader Copies are created at the conclusion of a full professional edit, after your text has been proofread. Are you ready to produce your own? The first step in creating a digital ARC is to polish and prepare your manuscript. Just because ARCs are considered uncorrected proofs, doesn't mean you should abandon your high standards. Your reputation as a self-publisher is still on the line. Your ARCs should look professional; you won't be forgiven for poor grammar, untidy formatting or silly mistakes. 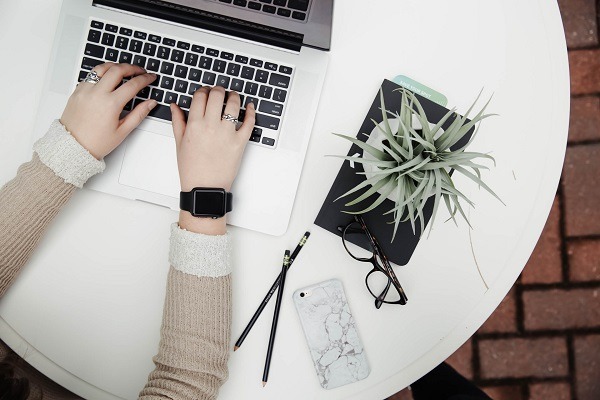 Hopefully, by the time you get to this stage, you'll have finished editing and your work will be free from errors, but it won't hurt to cast a proofreading eye over the text one more time. By the time your manuscript arrives at the typesetter, your file should be perfect! Now your manuscript should be ready for typesetting. The typesetter will choose a font style and interior layout appropriate to the audience and purpose of your text. They will also complete a range of other interior tasks, including the design of headers and footers, chapter headers, page numbers and images. Your document will then be converted into PDF proofs and returned to you by email. Find out more about typesetting and its importance here. Many self-publishing companies, such as Book Cover Cafe, offer typesetting services. You can list your project on sites such as Upwork or find typesetters on LinkedIn. Your cover designer might be able to help you out with your interior. If you've got the skills, you might even be able to do it yourself using Adobe InDesign. Just make sure that no matter who does the job, it gets done properly! You'll need to include the following elements with your file so that it is identifiable as an ARC. It shouldn't be mistaken for the finished product. The words 'Advance Reader Copy' should be clearly displayed on the front cover. A disclaimer. You must include a paragraph of text explaining that the ARC is an uncorrected proof and that the price and launch date are subject to change. A list of facts about the book including ISBN, number of pages, price and intended launch date. This list, and the disclaimer above, can be included as part of your prelims (the pages at the front of the book). Check out the difference between the front and back covers of an ARC and the final published versions here. 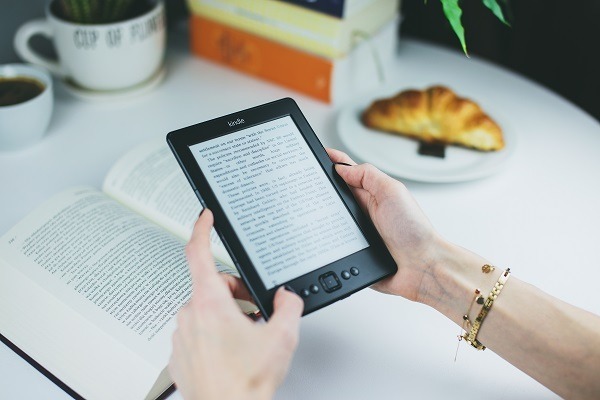 The most common ebook formats are EPUB, which works on most devices, and MOBI, which is best for Amazon Kindle. To convert your PDF files to these formats you can employ the services of a company such as Book Cover Cafe, or search for freelancers through social media and other online networks. Alternatively, you can convert a PDF to EPUB on your own. Once your files have been converted, try reading your ARC using the devices on which it will most likely be read by others. Make sure your file is neat, clean and professional. It should look like the final copy, even though it isn't! Not so long ago, printing ARCs was an expensive assignment. Now, with cheap yet high quality print-on-demand services readily available, creating a print ARC might be your favoured option. If you do choose to go down this path, you'll need to follow the steps above, but obviously you won't have to convert your PDF files. Instead, you'll need to send them to a printer. If you've finished your cover design, send that too, but don't forget to include the 'Advance Reader Copy' watermark. Print-on-demand companies will offer you a quote for printing based on your choice of paper and other features. Let your printer know that you're printing an ARC and they'll be able to recommend the right option. Don't spend too much on high quality paper or binding at this stage. Choose something professional yet affordable. Reviewers won't come to you! Now it's time to put in the hard yards and get your ARC out there. Here are some strategies to help you get started. Putting so much time and effort into building your mailing list will seem all the more valuable when you start looking for reviewers. If readers have already signed up to follow your writing journey, no doubt they'll be keen to read an advance copy of your next book. Include an advertisement for your ARC as part of your monthly newsletter, or send out a single flyer dedicated to your ARC. Make sure it is clear how reviewers can get a copy, what you are expecting from them, and whether they can expect anything from you in return. Advertising on social media is a good strategy to reach a large audience in a short time. Post regular call-outs across all of your social media channels. If you don't get much of a response, or none at all, think about the design of your post. Your aim is to attract credited reviewers of books in your genre. Consider using design software such as Canva to create professional, appealing graphics that capture attention. A great way to attract a larger cross-section of reviewers is to offer perks in exchange for a review of your book. This is important – as the number of people reviewing your book grows, so does the number of potential readers. At the very least, offer to send reviewers a copy of your book when it is finally published. Some publishers simply offer monetary rewards. Another popular idea is an ARC exchange – volunteer to appraise your reviewer's next piece of writing. This is an excellent way to develop your own critiquing skills and build a network of reviewers to call on when you finish writing your next book! In case you've forgotten your manners, remember to thank your reviewers. Where possible, send a personal thank you and be sure to follow up on your end of the exchange when the time comes. ARCs are one of the handiest book marketing tools available to indie authors. Initially, when you send your ARCs to reviewers, they're going to talk with their colleagues and friends about what they're reading. If you sent your ARC to ten reviewers, and they told ten friends about the book, that's one hundred people talking about your book! And this is before it has even hit the shelves. Then, when your reviewers start releasing their reviews closer to the launch date, your loyal fans will be poring over the content, searching for plot hints, new characters and hidden surprises. They're going to wish they had the chance to read your book before anybody else! Read through the reviews and highlight sentences that jump out at you. Find phrases that make you want to buy your own book. 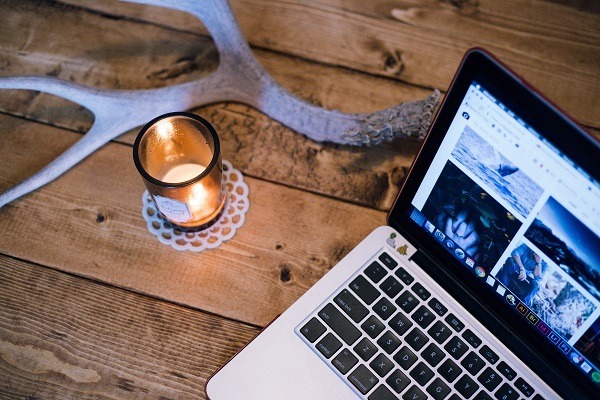 These quotes are perfect for advertising on social media and your blog. The feedback you receive from an advance reader is different to the feedback you receive from an editor. Readers, in contrast, have only one focus: immersing themselves in the text. They tend to view the story through a more personal lens. They're not thinking about how to change the flaw in your opening scene or when they should come back to fix that sentence fragment on page three. Instead, they're going to tell you about the emotions generated by your story and the intimate connections they made with your characters. Advance readers are similar to beta readers. Usually, the only difference is that you'll see their feedback in the shape of a formal book review. Sometimes, though, if you know your reviewer on a more personal level, they'll be happy to meet you for coffee and discuss your work in greater depth. Sure, a feedback breakfast can taste like hot scrambled eggs on golden toast with crispy bacon. At other times, your bacon might be burnt, your toast mouldy. If you haven't already, get used to the fact that not everybody is going to like your writing! Even the classics get bad reviews. Be prepared for negative reviews and plan an appropriate response to them. Have a chocolate bar at the ready. Collect any positive reviews of your work and fix them to the wall above your desk. 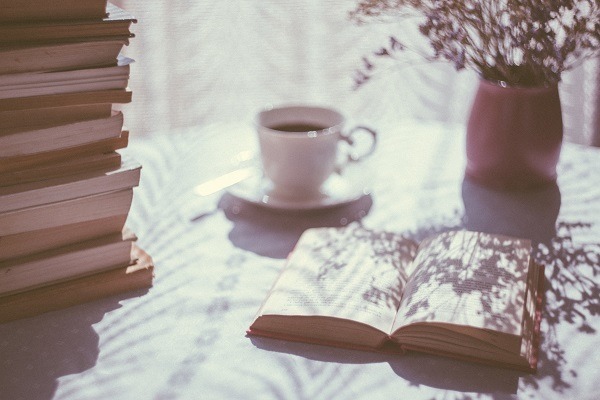 If you have the time, distance yourself from your writing, perhaps for a day or two. Under no circumstances should you write a scathing message to your reviewers. You need them to be honest. This is the whole point of an ARC – gauging the response of your audience. Imagine if you hadn't checked with them before releasing the real thing! If the responses to your ARC are negative, this could be a sign that your book needs more work. You might have miscalculated your target audience, or your text might have one too many spelling mistakes. Be glad that you still have a chance to fix it before the launch date. Listen to the feedback and use your time wisely. Have you finished your popcorn? Whether you're an aspiring book blogger, or you're just looking for an example, we hope you've learnt some new ways to find ARCs. If you're a self-publishing writer, don't forget the importance of ARCs. Getting those reviews might just be the kick-start your book needs to race off the shelves! Good luck. Learnt a lot from this post. Didn’t know much about ARC’s or beta readers. Thanks. Excellent article! Thank you for this. I’m an indie-author who is going to publish a book in December. I’m hoping to have some ARCs available by November. Thanks for this excellent info.. I now have a much clearer understanding of the subtleties of this topic.